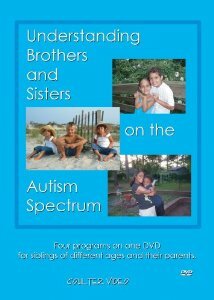 This DVD is designed to help children of different ages understand and support their siblings on the autism spectrum. 109 minutes. 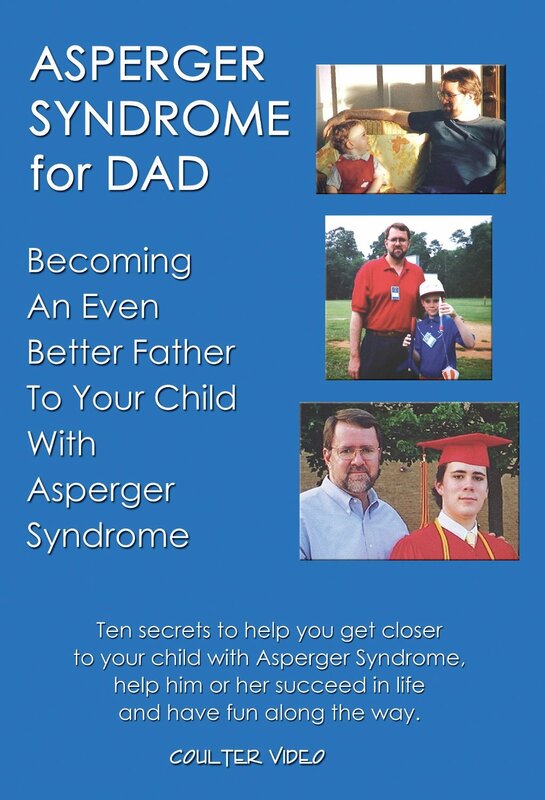 This video offers practical actions for fathers and other family members to help understand problem behaviors, encourage strengths, and help children with Asperger Syndrome prepare for adulthood. 26 minutes. 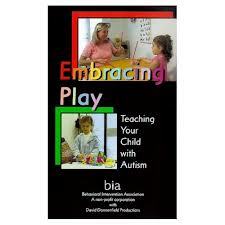 This DVD is good for parents with a newly diagnosed child, because it shows how to help the child learn how to play. Interactions between people and objects can be very difficult for a child with autism, so this video uses many examples between a parent or professional and a child to show how to teach play. They use a technique called Object Focused Play (developed by the Behavioral Intervention Association), and the activities are easy to replicate at home. 47 minutes. 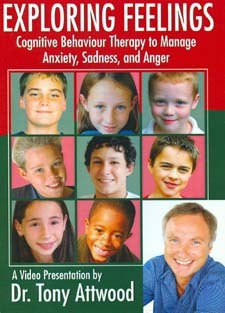 Exploring Feelings: Cognitive Behaviour Therapy to Manage Anxiety by Tony Attwood. 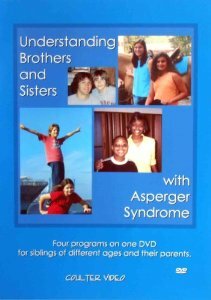 Asperger’s (AS) is a neurobiological condition that affects sensory integration, processing and communication. People on the autism spectrum lack intuitive knowledge of “being able to adopt viewpoints from another’s shoes,” so this skill needs to be learned cognitively. In his book, Dr. Attwood provides teaching tools to help children decode facial expressions and identify and discuss feelings. 180 minutes. 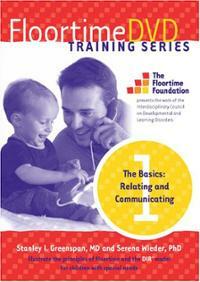 Floortime DVD Training Series. Set 1 The Basics: Relating and Communicating by Stanley I. Greenspan, MD and Serena Wieder, PhD. 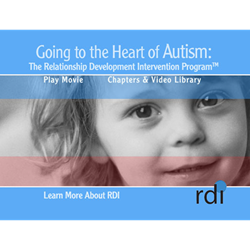 This DVD and guide serve as an introduction to Floortime, an approach designed to improve the communication, relating and thinking skills in young children with autism. One section explains the theory, another shows the authors coaching a parent as he or she implements Floortime with their child. Three different children are shown interacting with a parent, and then the authors discuss the individual program designed for each child. 425 minutes. 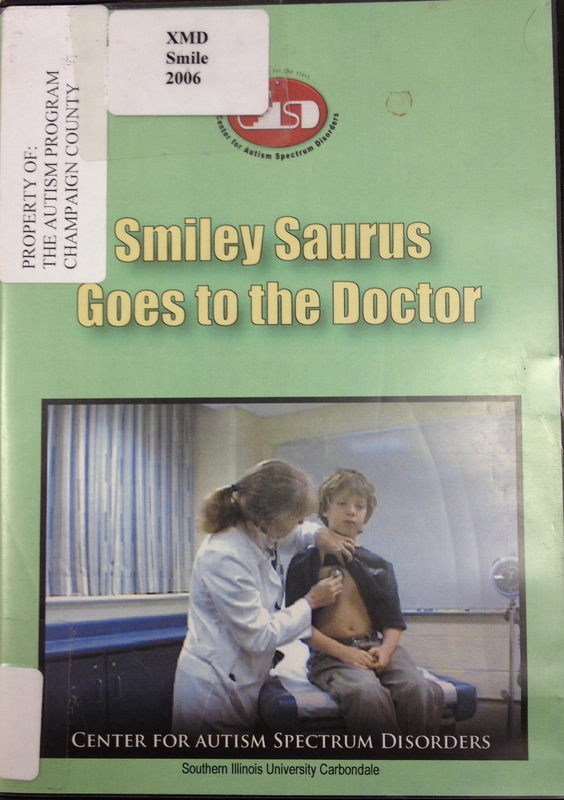 This DVD explains the importance of using stimuli that children prefer to serve as motivators for correct responses when designing instruction. Four methods to assess children’s preferences are explained and demonstrated with children with autism. A clinician is shown assessing children’s preferences using single stimulus preference assessment, paired stimulus preference assessment, multiple stimulus preference assessment, and free operant preference assessment. 15 minutes. This DVD describes the component parts of Discrete Trial Training and models it step-by step for the viewer. It demonstrates how to: arrange environment to facilitate learning, gain children’s attention, deliver verbal instructions, use preferred stimulus to motivate a child, present various prompts to encourage responding, and provide response reinforcement. 19 minutes. A DVD from The Safe Side.